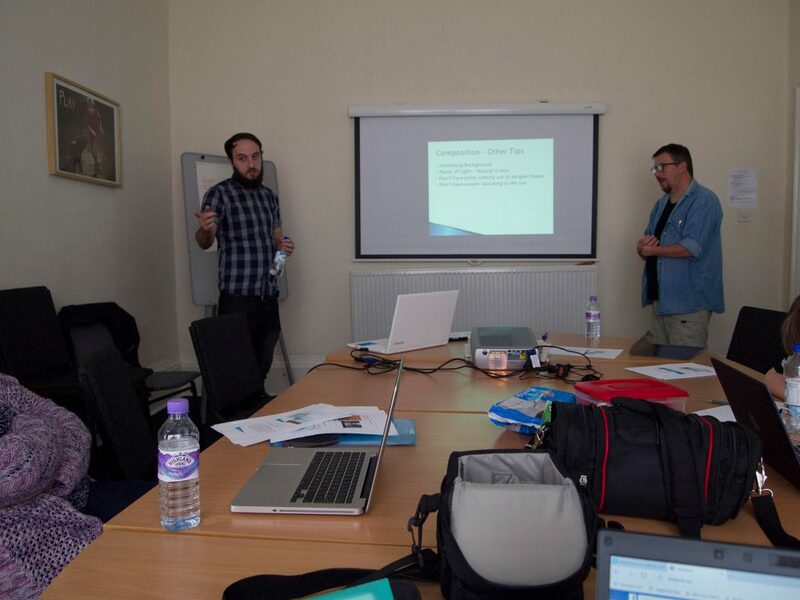 Inclusive Images is run by Charlie Sherry who is an accredited Photovoice trainer. WHO IS INCLUSIVE IMAGES FOR? Any community group or organisation that has a story to tell. 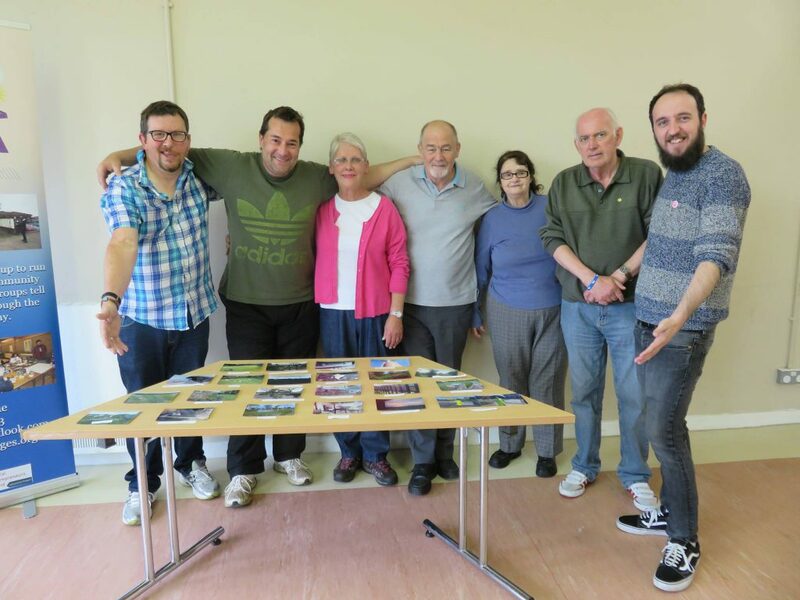 If you are looking for a creative and imaginative way of capturing what you are doing or highlighting a campaign issue our Community Action or Community Voice photo workshops offer something a bit different to a lengthy written report. They are a powerful way of encouraging people to become more engaged in their communities to get their message out to the wider public, partners, funders and decision makers. Participating in workshops decreases social isolation and increases confidence within individuals and groups who take part in our projects. We also run short photography courses just for fun!